The Crime Scene Cleanup Glendale Arizona crew is known as a “second responder,” arriving after police, firefighters and the coroner. 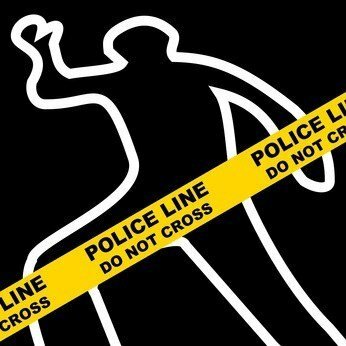 We have serviced this industry for many years and have performed hundreds of Crime Scene Cleanups. 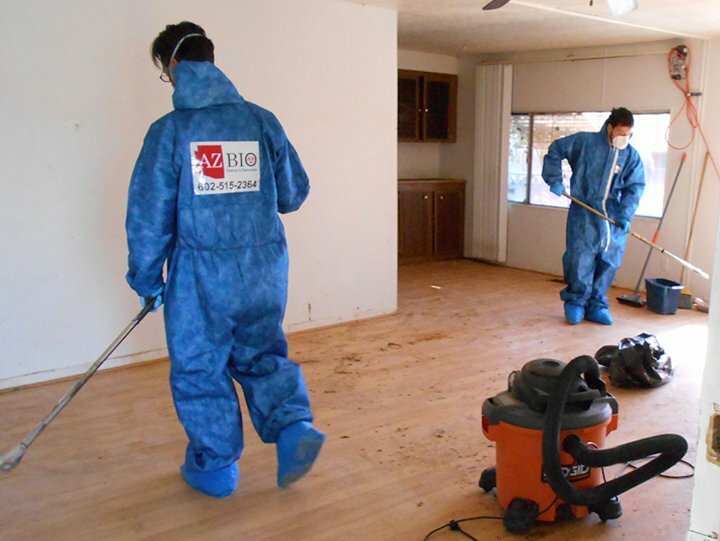 AZ-BIO is very knowledgeable on how most insurance companies processes and their procedures work.